Learn about the rich history of winemaking in Barolo with an entrance ticket to WiMu, the Barolo Wine Museum. 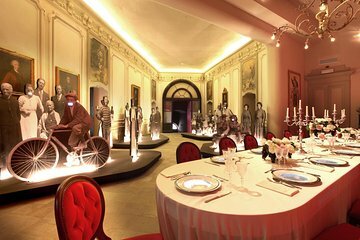 Explore a medieval castle as you wander through several wine-themed exhibitions at your own pace. Discover interesting facts about wine through installations that feature video, sound, and unique uses of light and color.